Authorities in Iran have detained two artists in connection with a production of Shakespeare's play A Midsummer Night's Dream. 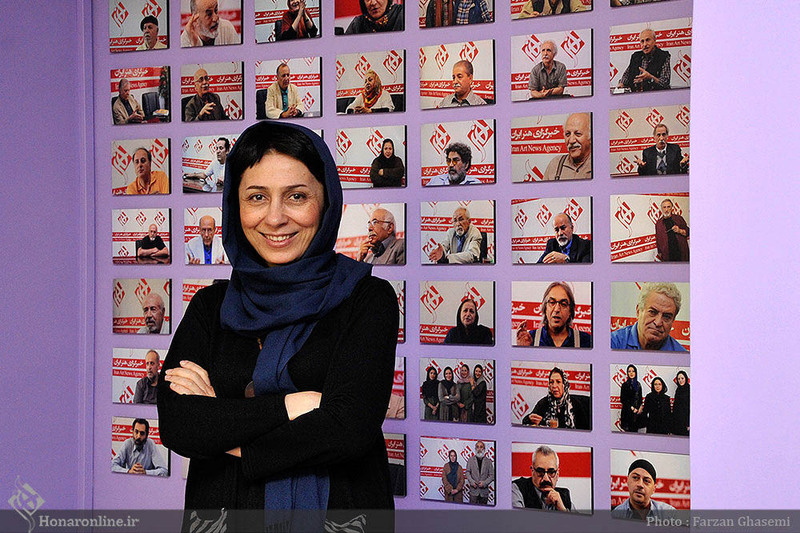 Shahram Karami, an Iranian cultural official, told the state news agency IRNA on September 10 that the judiciary had ordered the director of the play, Maryam Kazemi, and the manager of the theater staging it, Saeed Assadi, to be taken into custody. Karami said the trailer had prompted a "misunderstanding" and that a court had agreed to release the pair on bail of around $24,000 each.